According to The Hollywood Reporter, Paramount Pictures is in talks with actor Jason Clarke (Dawn of the Planet of the Apes, Terminator Genisys, Winchester) to star in Pet Sematary, a reboot of the Stephen King classic. Clarke will take the lead role of Dr. Louis Creed, originally portrayed by Dale Midkiff in the 1989 movie. The film is an updated version of Stephen King’s Pet Sematary. The following is how the 1983 book is described: The road in front of Dr. Louis Creed’s rural Maine home frequently claims the lives of neighborhood pets. Louis has recently moved from Chicago to Ludlow with his wife Rachel, their children and pet cat. Near their house, local children have created a cemetery for the dogs and cats killed by the steady stream of transports on the busy highway. Deeper in the woods lies another graveyard, an ancient Indian burial ground whose sinister properties Louis discovers when the family cat is killed. The film will be directed by Kevin Klosch and Dennis Widmyer. Jeff Buhler adapted the script from the novel. Lorenzo di Bonaventura, Steven Schneider and Mark Vahradian will produce. Paramount brought the book to life in 1989 with a feature version adapted by King and directed by Mary Lambert that starred Dale Midkiff, Denise Crosby and Fred Gwynne. That version of the King novel grossed $57.5 million at the box office. Lambert also directed the 1992 followup Pet Sematary II starring Edward Furlong and Anthony Edwards, which bombed with only $17 million. Clarke will next be seen opposite Keira Knightley and Alexander Skarsgård in the World War II drama The Aftermath, opposite Anne Hathaway and Matthew McConaughey in the thriller Serenity, and opposite Ryan Gosling in the Neil Armstrong biopic First Man. The Pet Sematary remake is set to open on April 19, 2019. 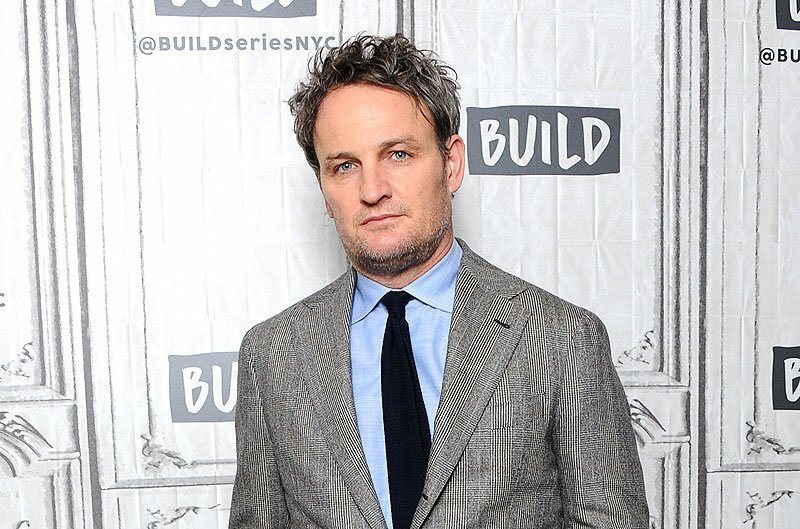 What do you think about Jason Clarke taking the lead in Pet Sematary? Let us know in the comments below! The post Jason Clarke to Headline Pet Sematary Remake appeared first on ComingSoon.net.